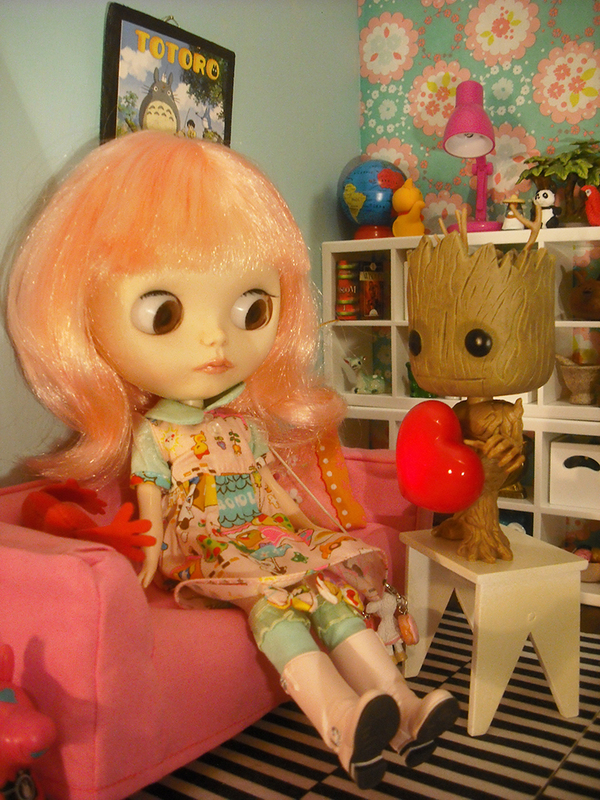 Some time ago I started a series about awesome people who love dolls and take great photos with their dolls and Minimagine's furniture. My second guest is Nina. 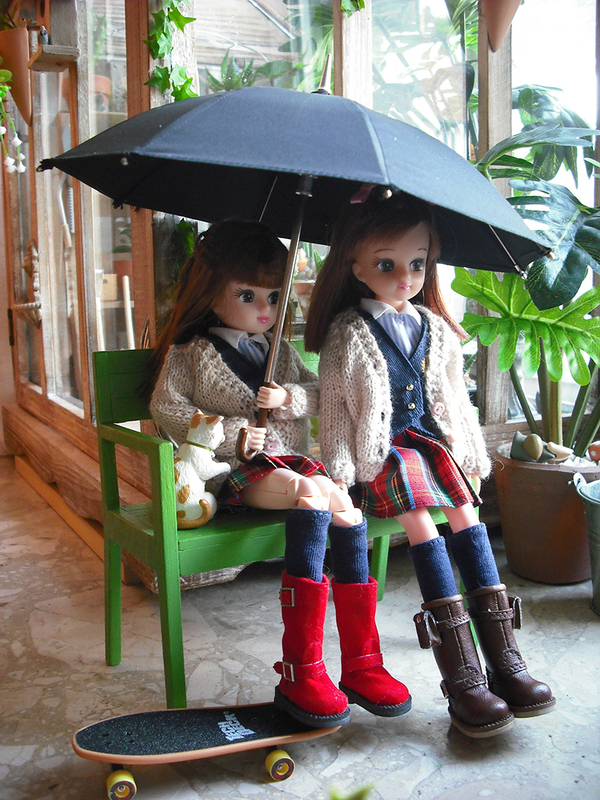 She is a dolls and miniatures collector from Germany. There are a lot of photos on her Flickr profile. 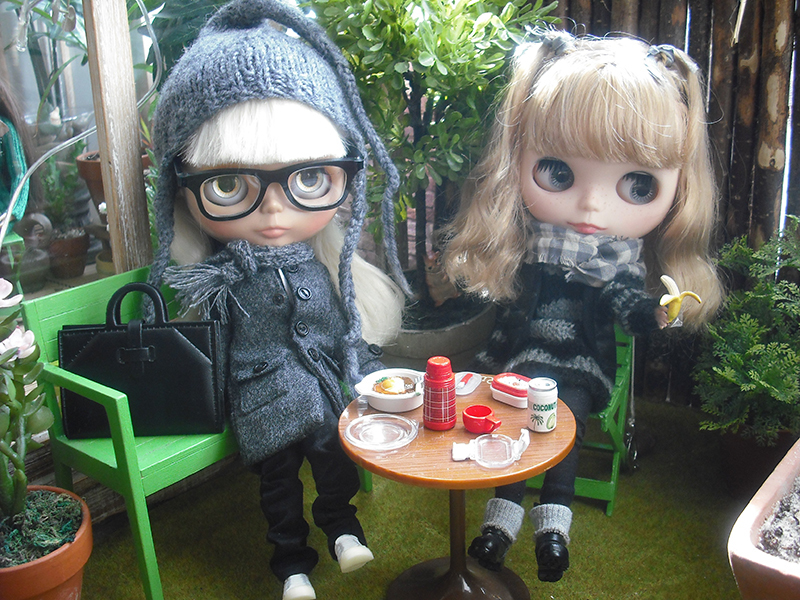 Her models are mostly Blythe, Licca and Momoko dolls. I like pictures with dolls on miniature bicycles. She has also a lovely cat. I made for Nina bench 606-01 (above) and stool 603-01 (below). All photos in this post are taken by Nina and I have her permission to use them here.